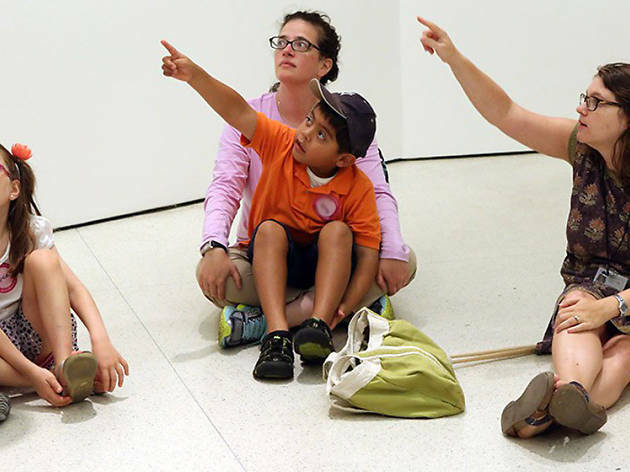 These creativity-driven museum tours were designed for families, with discussions about the artwork and gallery activities interspersed throughout. 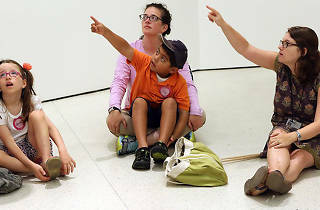 Each tour has a different theme and will focus on pieces of art from the permanent collection. Registration is required. Ages 5 and up.